Hands up who wants their book to be a best seller on Amazon? I bet most hands shot up in the air. 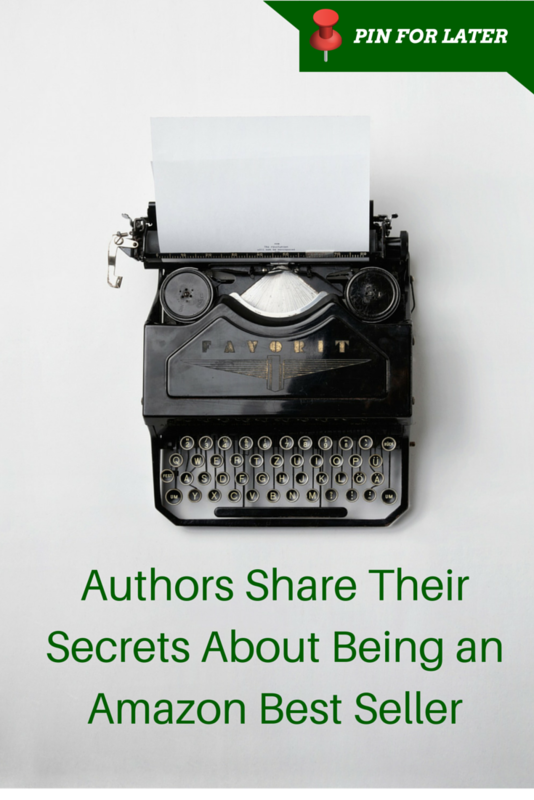 Being a best seller is something a lot of authors reach for. Having success on Amazon is a big deal too as it's the largest online retail store. There are things you can do to optimise your Amazon listings. One of the first things you should do is get a vanity url for your author page (learn how to do that here). 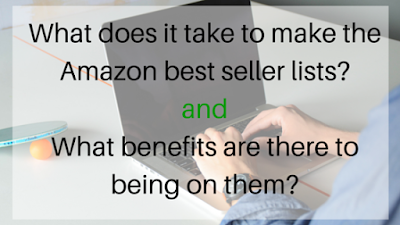 But what does it take to make the Amazon best seller lists? and what benefits are there to being on them? In today's post authors who have been Amazon's best sellers share some insight into how they climbed the charts, what it took to get there, and the advantages of being able to claim Amazon Best Seller status. Recently, I was in two boxed sets with bestselling authors. The first one, “To Love a Spy” came out at the end of April. We had that on pre-order and promoted it. We also priced it low – at $0.99. We were in the top 100 for a week and soon climbed to the top 10 in the Victorian/Historical Romance category. Here it is July, and it’s still in the top 100 bestselling Kindle books. The second was released at the end of June. This one I was with a different bunch of authors, still bestsellers and USA Today bestsellers. We listed “Sweet Summer Kisses” for preorder, priced it at $0.99, and let the readers know this boxed set would be for a limited time only. The day before it was released, we had a Facebook party and invited readers to join. We gave away prizes. The party was a success. Within two days, this boxed set had made it to #2 in the category of Regency Romance. We soon hit #1 on Hot New Releases, as well. It’s been a little over a month now, and it’s still in the top 10 bestsellers. We had started falling in the charts with our “Sweet Summer Kisses” and so we all chipped in and bought an ad with ENT (Ereader News Today). That shot us back up to #4. We did get more reviews, but then, we’ve gradually received reviews since the boxed set was released, too. One of the benefits I’ve seen for me and the others in the boxed sets is that our author rank on Amazon is climbing. 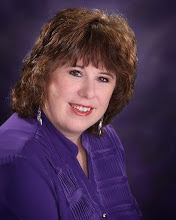 I’ve been in the top 100 bestselling historical romance authors for over a month now. Today I reached #38!! I published at the end of April and was briefly No. #27 on Amazon's steampunk list after selling 17 copies in one day during June. It happened during a Kindle Countdown. I used a few promotional sites such as indiebookbutler and announced it on my Facebook author page, and boosted the post. The only advantage I got was bragging rights which I could use on subsequent FB posts about the book. "this book was on the steampunk bestseller list". Yeah...for a few days, but readers don't know that! 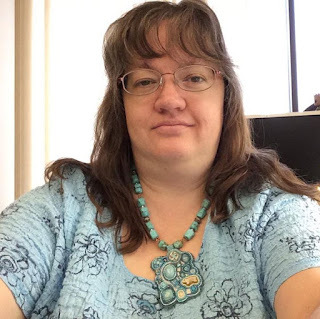 The publisher promoted the book in various vendor specials and kept promoting it before and after release with a banner and write up in the 300+ promo groups to which she belongs, and she included it in the MuseItUp newsletter. By staging the various promotion efforts at different times, she was able to stimulate new readers' interest. 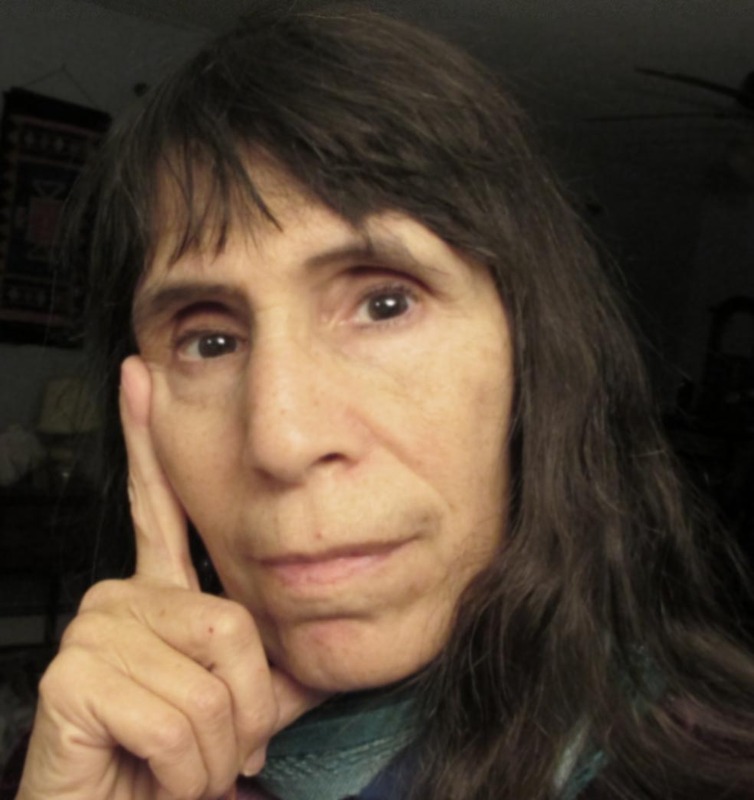 In addition to this support, I am a well-established author with a long-term reader base. I keep in touch with those individuals, and I immediately e-mailed the entire list as soon as STAND AT CORNITH was available. This was a new book connected to, though separate from, the Star Commandos series, and many of my readers had been awaiting its release. This reader history and association helped immensely, and I would recommend that any author try to build and maintain such a base as early as possible in his or her career. It is a major help. Besides the increased sales, STAND AT CORNITH received more reviews than normal. Almost all gave 5 stars, proving that the book not only sold well but that it was well received. My first book, Forging Day, released on 7/20/2015. I broke the top 100 in my genre on 8/1/2015. I think claiming that I had a promotional strategy gives me more credit than I deserve. I was up camping at Steamboat Lake with very limited Internet access on the day my book released. My husband and fellow author, Bryan Fields, promoted our books while I was out of town. I didn’t get to actively promote anything until I returned home on the 23rd. I did the usual sharing on Facebook and whatnot. The one unique thing I did was integrate my book release with my love of World of Warcraft. Normally my Twitter tweets that get the best response are screenshots from in game. On 7/30 I integrated a screenshot from WoW with my book cover. I posted it on Facebook and tweeted it. I did not notice Amazon pushing my title for free promotions, but it’s only been in release two weeks now. It has not affected the number of reviews I’ve received. From my own experience, all but one of my books have been Amazon best sellers. 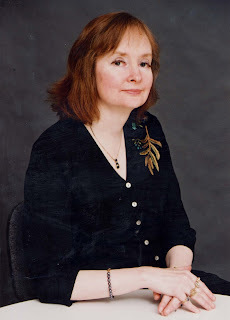 You can find my books on my Jo Linsdell author page . Most of which in the first month of release. A few even made it on the day of release. I've yet to use the pre-order feature though. I did however do pre-release marketing. Most stayed in the top 100 for anywhere from a few days to a couple of weeks. Out and About at the Zoo was in the best sellers lists for over a year following its release in July 2012 and even after that has dipped in and out of the top 100. I organised a virtual book tour for each release, which I credit for the results achieved. In most cases I toured for about a month with a daily stop. In the case of Out and About at the Zoo the virtual tour lasted 3 months with daily stops. On some days I even had multiple stops. It was the mother-load of virtual book tours! I noticed that Amazon did push my books in their promotional material. Some of my books also got listed in the Hot New Releases list following reaching best seller status which also helped keep the snowball effect going. All of which is great for author reputation and building a brand. Being able to grab those screenshots has given me promotional material to use in my marketing efforts too. I also found it much easier to get hosted for interviews and guest posts on high traffic sites when my books were best sellers. More sales did help bring in a few more reviews but not many. What about you? 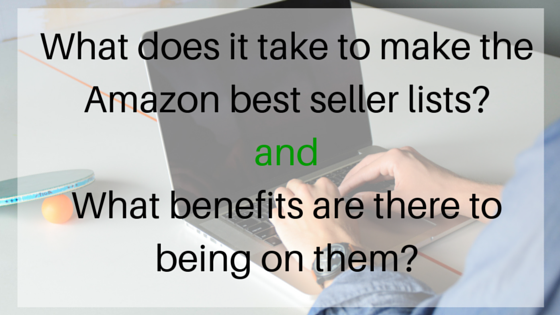 Has your book been an Amazon Best Seller? What did you do to help it sell during that time?